Yes, that’s right, Bitcoin: the new-fangled “cryptocurrency” based on some weird thing called blockchain technology, invented back in 2008 by a mysterious individual using the alias Satoshi Nakamoto. Listen, son, said the omniscient historian of finance, that is no way to invest my hard-earned dollars. On Oct. 7, 2014 — when that conversation occurred — the dollar price of one Bitcoin was $353. As I write, it is $15,992. Yes, you read that correctly. If I had listened to my son, I would have increased the dollar value of my investment by a factor of 45 — or, if you prefer, I’d have made a return on the investment of 4,430 percent. The moral of the story is clear: When it comes to technology, listen to teenagers. 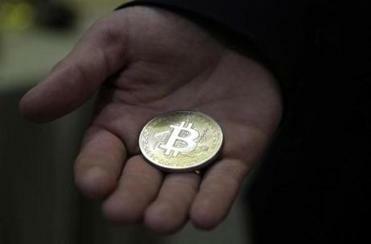 Read: Bitcoin spikes to a new record — again. Will it ever come down? It’s never too late to recover from an investment blunder, of course. But the terrible question arises: What if buying Bitcoin now would make me the “greater fool” — the last man in, who gets left holding the Bitcoin when the bubble bursts and the price plummets back down to $353, if not $0? That fear is not groundless. Financial history is full of examples of investment manias that at some point turned into panics and crashes. Typically, the insiders make the money by selling at the 11th hour to the outsiders, otherwise known as suckers. Precisely this fear was what caused me to hold back when my prescient son, now 18, came to visit me in September. The price of Bitcoin was $3,672 at that point. If I’d taken his advice and bought then, I’d still have quadrupled my money. Did I do it? Is the moon made of green cheese? The analogy favored by Bitcoin skeptics is the mania for tulip bulbs that swept the Netherlands between 1634 and 1637. Bitcoin is “worse than tulip bulbs,” JP Morgan chief executive Jamie Dimon said at a conference in September. “It’s a fraud,” he declared. Tulip mania is not the right analogy for understanding Bitcoin, any more than the fax machine was the right analogy for understanding the Internet. As the South Sea Bubble of 1719-1721 revealed, financial innovations are often accompanied in their initial stages by bubbles; the inevitable bust doesn’t necessarily kill the innovation. Something similar, I now believe, will prove to be true of Bitcoin and cryptocurrencies in general. It’s not so much that blockchain-based coins and tokens will replace the fiat money we have grown accustomed to using since the demise of the gold standard. Rather, there are at least three other uses for the new financial technology that will persist even after this bubble bursts. 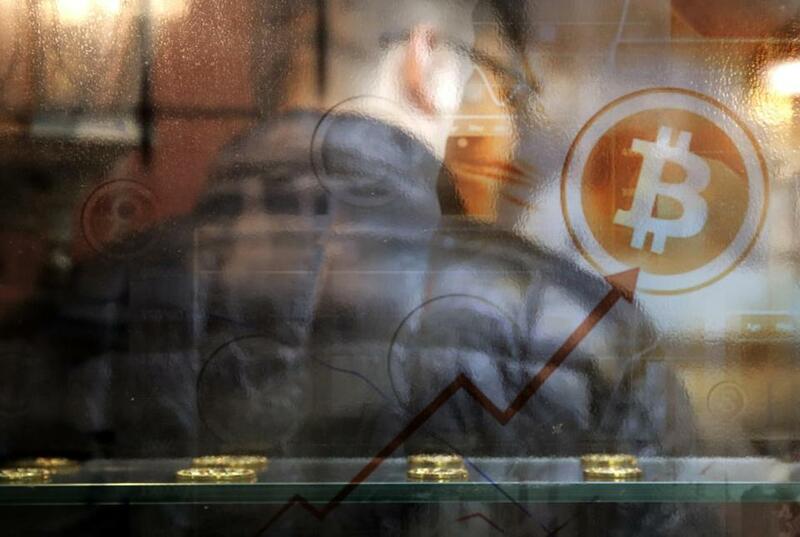 Second, “initial coin offerings” based on Bitcoin and the other big cryptocurrency, Ethereum, have emerged as a quick and easy new way for investors to raise money — a digital alternative to issuing shares. Third, because blockchains are a near-unhackable, cryptographic method for preserving data across a computer network, they can be used for a whole variety of transactions. In future, the title deeds for property will take this form. Indeed, this is already happening in the republic of Georgia. Meanwhile, Estonia is planning to store its citizens’ medical records on blockchain. At some point, no doubt, regulatory changes in the United States will deflate the current Bitcoin bubble. But they will not halt, much less undo, this financial revolution. Think about it this way. The maximum number of Bitcoins that can be created is 21 million. The number of millionaires in the world, according to Crédit Suisse, is 36 million. Their total wealth is $127 trillion. If millionaires collectively decided to hold just 1 percent of their wealth as Bitcoin, the price would be not $15,000 but north of $60,000. If they raised that to 5 percent, the right price for Bitcoin would be above $300,000. I am not saying this is certain to happen. I’m just saying that my son thinks it could.